Ellenborough Market Cafe, which closed its doors briefly for a total revamp, is now back in the F&B scene again. 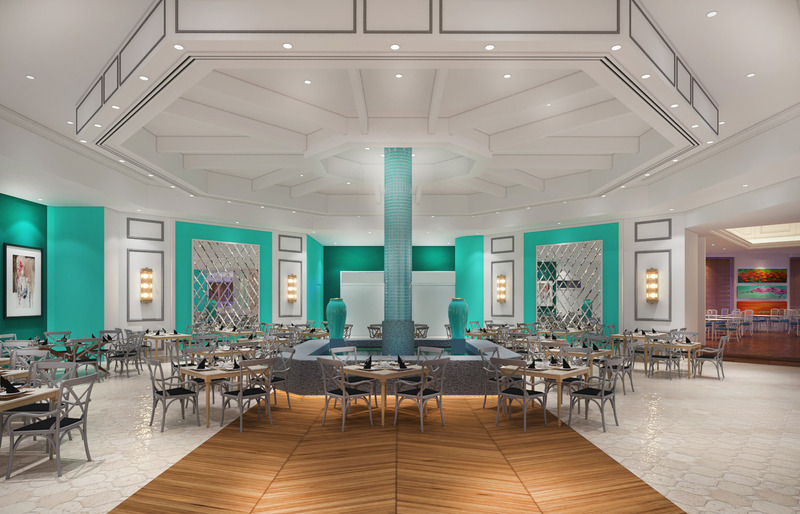 Part of Swissotel Merchant Court, the refreshed Peranakan buffet restaurant now sports a bolder dining hall with its vibrant turquoise interior, accented with sparkling diamond-cut glass wall features, a touch of class with their lilac mezzanine, complete with a restored stained-glass skylight. Other than the jazzy Hampton-esque dining room, diners will finally be able to be reunited with their favourite Ayam Buah Keluak, Babi Pongteh, Stir Fried Slipper Lobsters in Black Bean Sauce and classic Durian Pengat. That's not all, of course. Image Credits: Swissôtel Merchant Court. 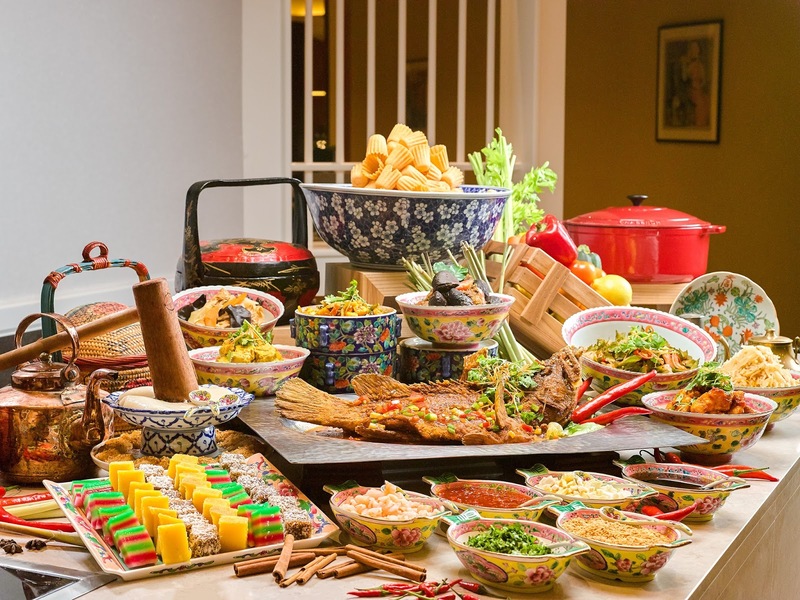 The carving stations will have your favourite braised pork belly la mian, hand-pulled by their La mian master and you'll be able to have your creamy durian fritters and muah chee prepared freshly for you onsite. 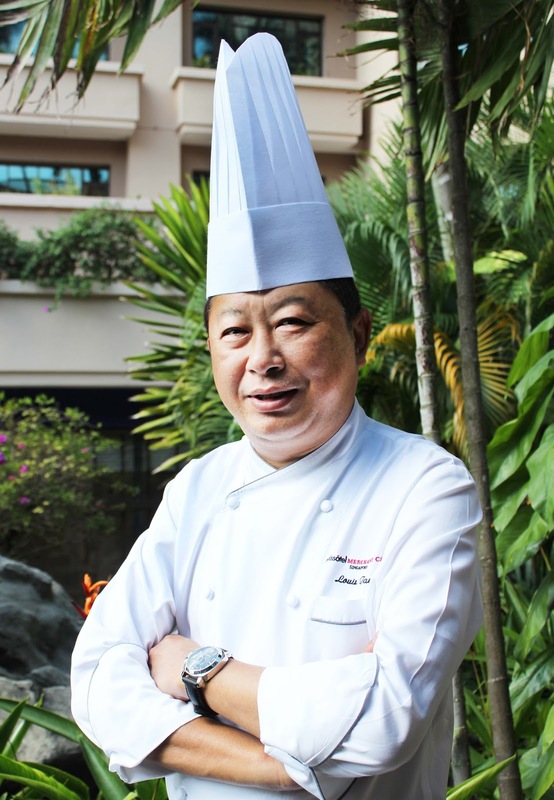 Delicacies await its visitors, especially with the new appointment of Executive Chef Louis Tay, who had overseen the daily operations and contributed to designing of the dining experience at Ellenborough Market Cafe, Crossroads Bar and Blue Potato Restaurant. 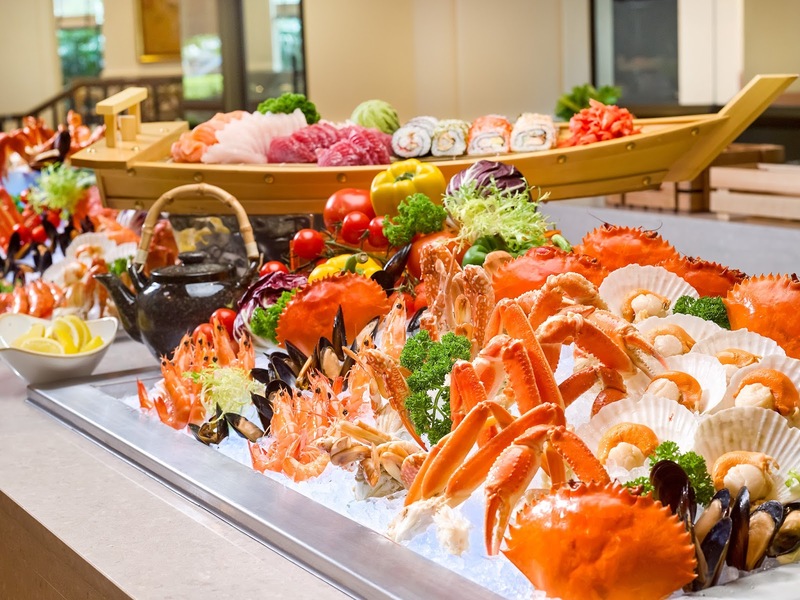 With 33 years of culinary experience, a collection of awards and recognition snagged under his apron, and a committee member of the Singapore Chefs Association, the new Ellenborough Market Cafe beckons the hungry crowd in the search to dine in finesse. Prices are subject to 10% service charge and prevailing government taxes. For reservations and enquiries, please call 6239 1847/1848 or email dining.merchantcourt@swissotel.com .